Leading with a solid content strategy, we approach SEO with best-in-class tactics that bring your website to the top of the search results and, more importantly, drive conversions. Just keywords and audits? Nope. At Kurve, we go well beyond, taking the unifying insights of content strategy to inform our approach. And it’s not a “one and done” solution, either. We uncover the unique needs of your customer personas at specific moments in their buying journey, identifying the distinct search intent that draws them through the sales funnel. By continually optimizing the infrastructure, content and accessibility of your website, your brand stays fresh and relevant — for both search engine algorithms and your customers. SEO (and most forms of digital marketing) is a process that, with patience and strategy, will bring you the promise of new traffic, leads, clients, revenue, and growth. At Kurve, we guarantee results and value at minimal SEO cost as compared to competitors in the industry. Whether you need to hire a SEO specialist to augment your current team, contract subject matter experts to help with a certain aspect of your project such as keyword research, audits, location demographics, content strategy, ranking and/or content writing & editing, OR looking for a complete end-to-end SEO solution to be delivered, we can meet your needs. SEO involves continuous effort. One quick shot of SEO work will rarely do you much good – it’s all about continuously and consistently making the effort to optimise and review your site, which is why we offer monthly plans to ensure we’re constantly working to push your site up the rankings, and maintaining it’s place once it’s reached the top. Research is a critical part of SEO. Every client is different, so each SEO assignment starts with a review of where you’re at, whether your site’s ship-shape and ready to deal with SEO traffic, and very importantly – what your targets are. Here we’ll often find there’s one big area we can improve your chances in – that could be anything from increasing the number of links to your website to beat your competitors, to amending your site content to include more keywords. 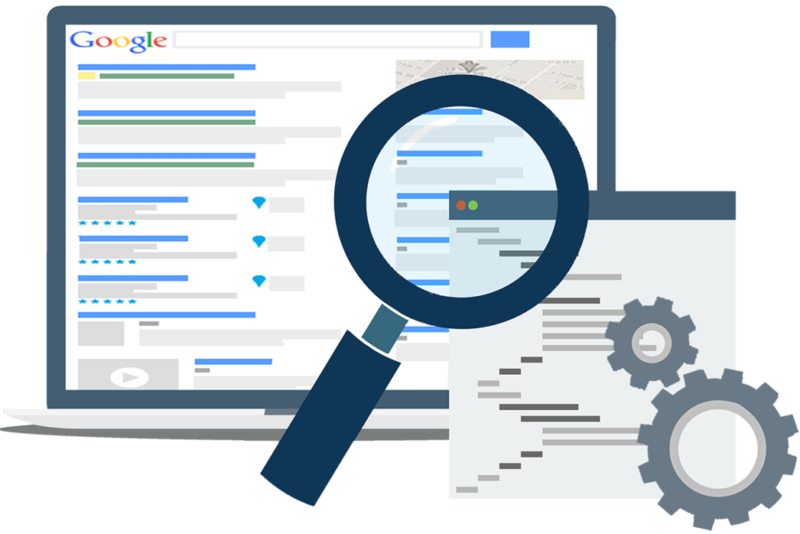 Here we think about what search keywords we want to be found for, and what’s best to be found for. We make sure your ladder is leaning up against the right wall before you begin the climb! At Kurve, we make the most of knowledge and past experience. Our team has done extensive research on SEO and is aware of the ins and the outs. It involves improving your website for everyone. SEO isn’t about playing the system, it’s sometimes just common sense. Google favors sites that work well for real users and offer genuinely good content. We can help you do that, it’ll improve your chances of coming up top. Once you’re getting some decent organic traffic, we’ll help you turn more of that traffic into sales or enquiries by reviewing how well your web design converts leads. SEO involves strategy, and most of all it involves you! While we happily do a lot of the leg work, we can also work with you to provide ideas and ongoing plans to keep building links to your website and help you thrive in the long run. We’ll always let you know what you can be doing yourself to boost your SEO chances. SEO involves keeping tabs on things. There’s no point investing time and money into your search rankings if you don’t know whether it’s working. We start tracking key stats, such as your search engine rankings for your chosen keywords, and how much traffic you’re getting, from day #1. We update our clients with this knowledge on a regular basis.